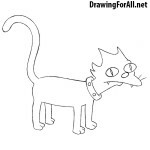 We often draw cats of different types and sizes. 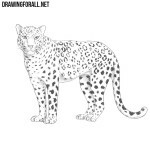 We already have tutorials about a cartoon cat, leopard and cheetah. 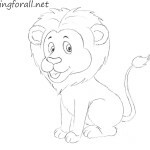 And in this drawing lesson we decided to show you how to draw a yawning lion cub step by step. 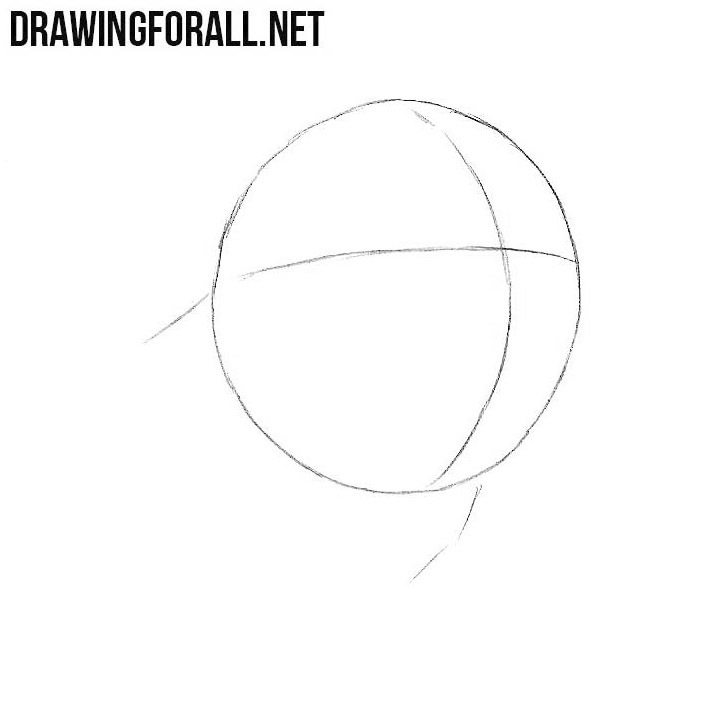 At first draw a circle as a guide for the head. Draw a long vertical line of the symmetry. Then draw a horizonta line of the eyes. 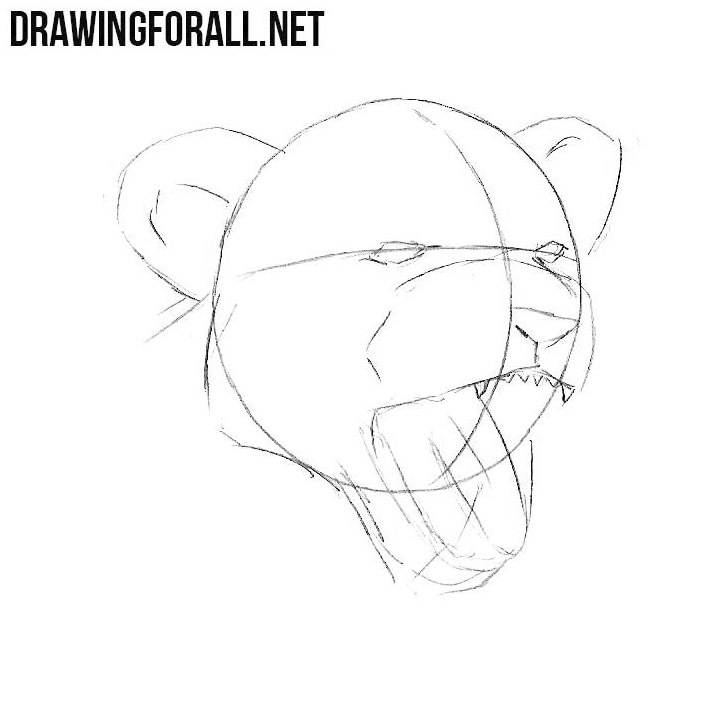 Sketch out the lines of nose and widen open mouth. The lower lip will be located below and the circle. 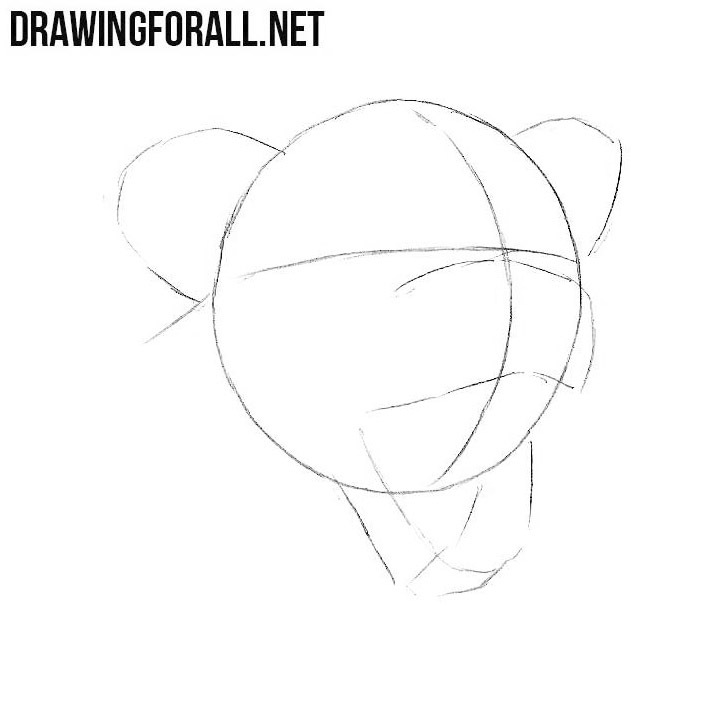 Sketch out the round ears and move to the step three. Connect all with common contours. 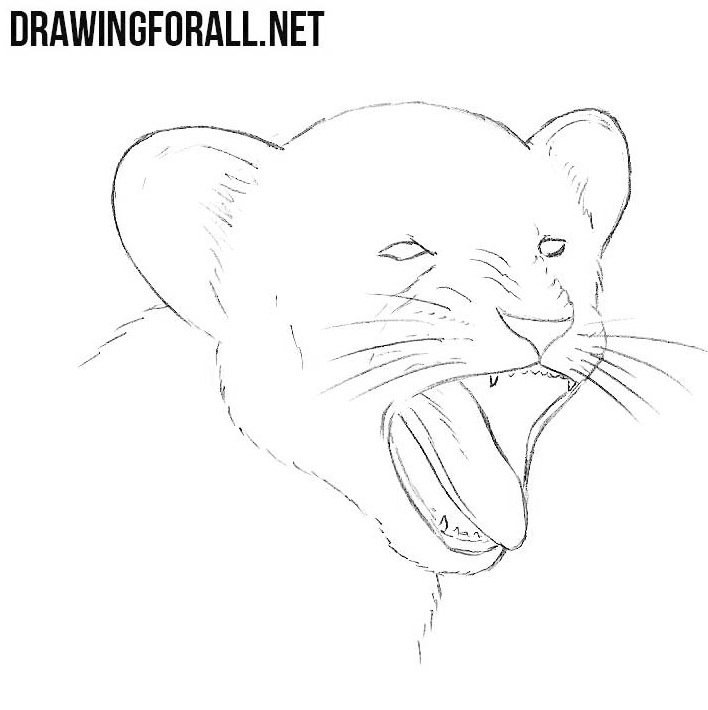 Draw the nose, teeth and tongue inside the mouth. Draw the eyes on the horizontal line. Erase all guidelines from our drawing. Make the contours more fluffy. 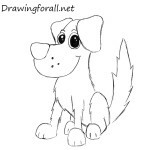 Draw out some wrinkles on the nose and around the eyes. 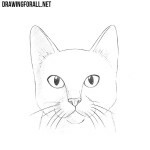 Draw the whiskers. It remains only to draw shadows. At first paint the eyes and nose. Then add hatching inside the mouth. And at the end of the step and entire tutorial add shadows as in our example. 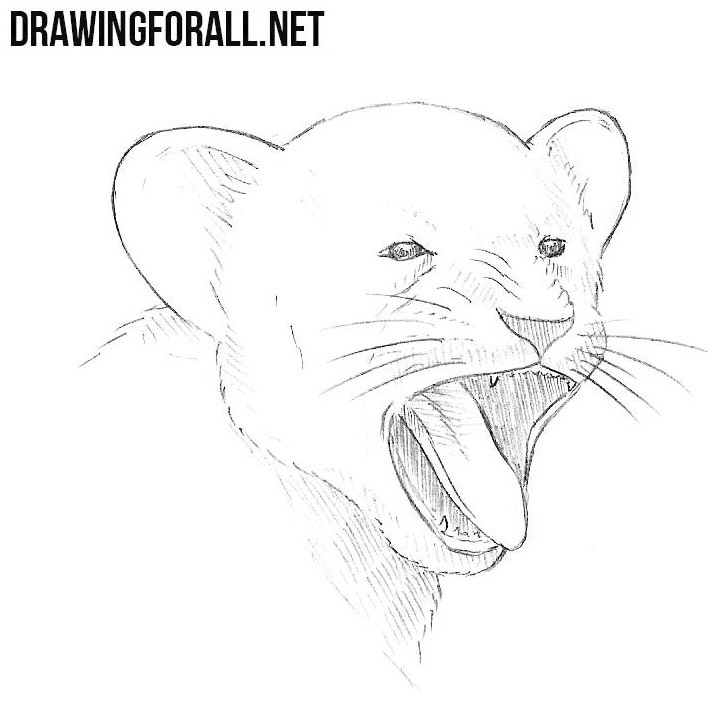 Drawing lesson about how to draw a yawning lion cub came to an end. it was a pretty simple lesson, and we think that could draw it well. 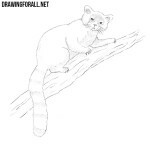 Recall that on our site you will find a section with animals, where you will find many interesting and useful lessons and tips.